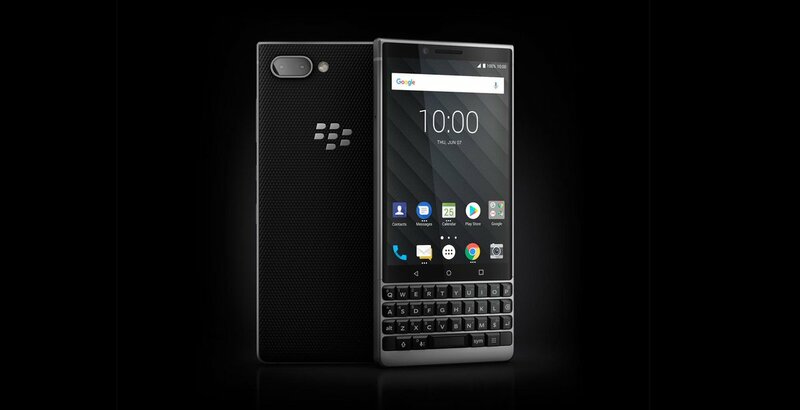 BlackBerry Key2 is now available for purchase in Singapore - Playfuldroid! Starting today, the highly anticipated BlackBerry Key2 smartphone is finally available for purchase in Singapore. The device will be available through local carriers including M1 and Starhub, as well as Lazada and other authorize retailers. Pricing for the BlackBerry Key2 will start from as low as $0 from the local carriers, and will cost SGD$899 off-contract. As of now, there is still no news if Singtel will be carrying the device as well. What’s so special about the BlackBerry Key2 is that the device is the first smartphone from BlackBerry to sport a dual-camera setup on its rear chassis. Aside from that, it also features the company’s signature keyboard affixed below the 4.5-inches touchscreen display. As a quick roundup, the device is powered by a Snapdragon 660 SoC alongside 6GB of RAM and 64GB internal storage space in its memory compartment. Its main snappers located at the back consists of two horizontally-arranged 12 megapixels sensors. At the front, there is also an 8 megapixels front-facing sensor for selfie and video-calling purposes. Under the hood, there is also a 3,500mAh non-removable battery which keep its lights on for a decent amount of time.